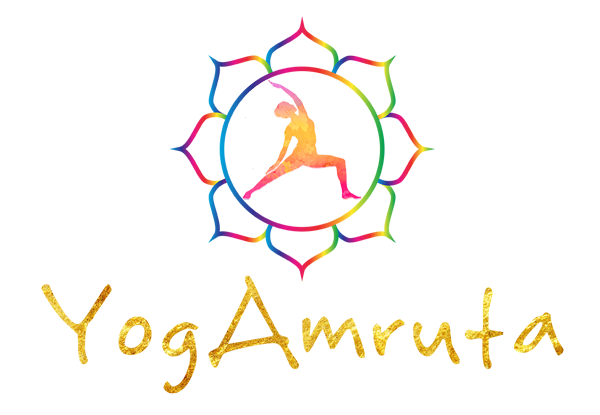 Yogamruta is founded with the vision of promoting wellness with the sweetness of yoga. Our portfolio of clients include varied sectors, industries, and people of all backgrounds and levels of experience. We offer on-site yoga, health, fitness and wellness to meet the specific needs of a diverse range of industries, companies, events, charities and individuals. Our team of certified and experienced yoga instructors will bring the benefits of wellness to your workplace at times that are convenient for you and your employees. Classes are uniquely customized & tailored to your company’s needs to fit into your business culture. You require nothing but a chair. Any chair! No yoga mat, no yoga clothes, and no yoga experience are needed! Our sessions are uniquely designed for the fast-paced and busy work environment. Relaxing, yet invigorating, our onsite sessions are the perfect Corporate Wellness Programs for your company! We also bring you other forms for wellness and can customise the programs as per your needs. It’s actually that simple. We use yoga, laughter, mindfulness, meditation, lifestyle management techniques and other forms of wellness programs in the workplace to stretch the body and the mind. We are posture, movement, breath and meditation experts—empowering people to move smarter, better, and pain-free to lead calmer, peaceful and fulfilling lives. We strive to make a person’s experience rewarding and provide a welcoming environment free from judgment and competition. Meeting each individual where they are today, we share our dedication and love of practice to those inspired and willing. 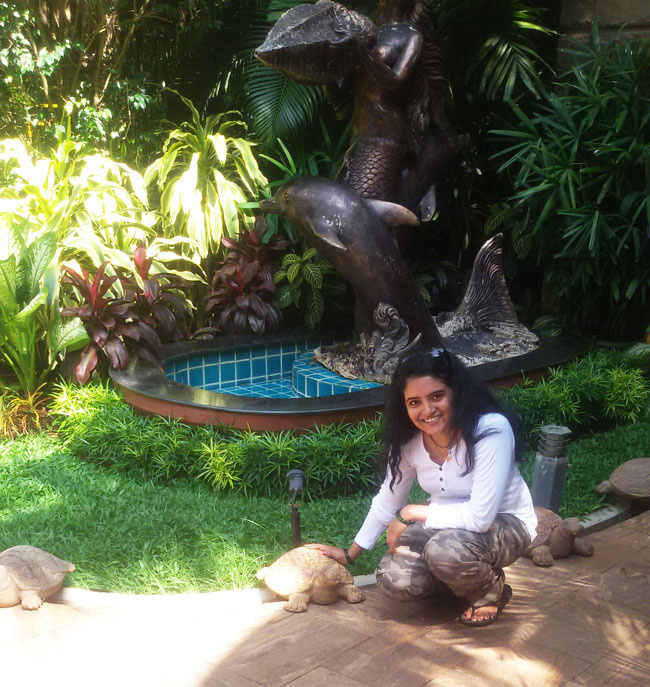 Amruta is a passionate yoga practitioner and has experience of 9+ years. Her qualifications include M.A. Yogashastra (K. J. Somaiya), P.G. Diploma Wellness Management (Apollo Hospitals), Diplomas in Yogic Education, Yoga Therapy, Naturopathy and Natural living (Yoga Vidya Niketan). She is certified in Weight Training, Aerobics, Group Fitness Instruction and Nutrition. She has worked as a professional dancer with Ashley Lobo’s Dance Institute “The Danceworx”. She has undergone training for Jazz & Ballet dance forms. She feels that yoga has given her an opportunity to understand her own self and simplify her life. She got into teaching with the intention of sharing and spreading the many marvels of yoga. Her vision is to inculcate love for yoga in everyone, in a simple & friendly manner and make yoga a valuable tool to imbibe in our lives. She finds immense joy in movement and loves seeing bodies change. She wants to guide people to achieve deeper level of physical fitness and a stronger connection to their body, mind and spirit. She believes that as long as one has an open mind and a willingness to participate, Yoga is accessible to all.